Kenya is the classic “Out of Africa” safari destination and attracts both incentive and private travel clients. A land of vast canvases. African Safari at its most romantic! 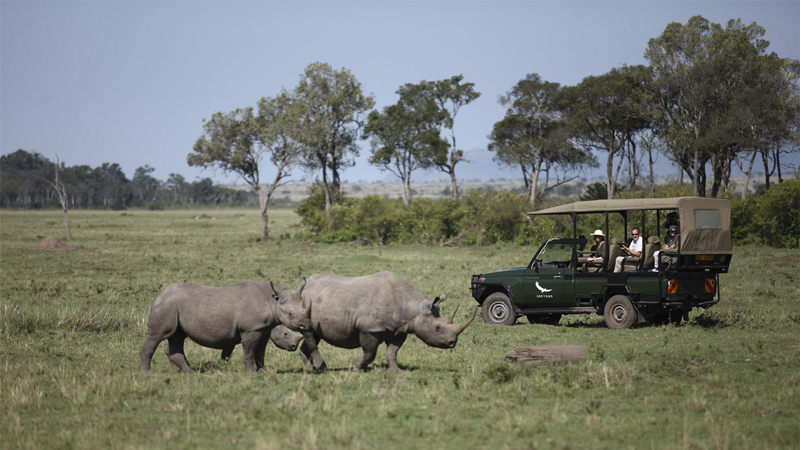 The Mara North Conservancy is a beautiful private wilderness area spanning more than 30 000 hectares, which is home to an abundance of wildlife. Neighbouring the well-known Maasai Mara National Reserve, this conservancy is vital for sustaining the famous Serengeti wildebeest migrations.